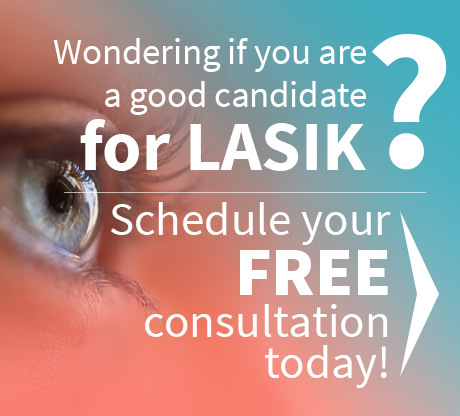 Despite the fact that LASIK eye surgery has been approved by the FDA since 1999, people considering the procedure still have questions about how LASIK might impact their lives. For many, the positive benefits are really all they think about…until they get ready to have the procedure themselves! 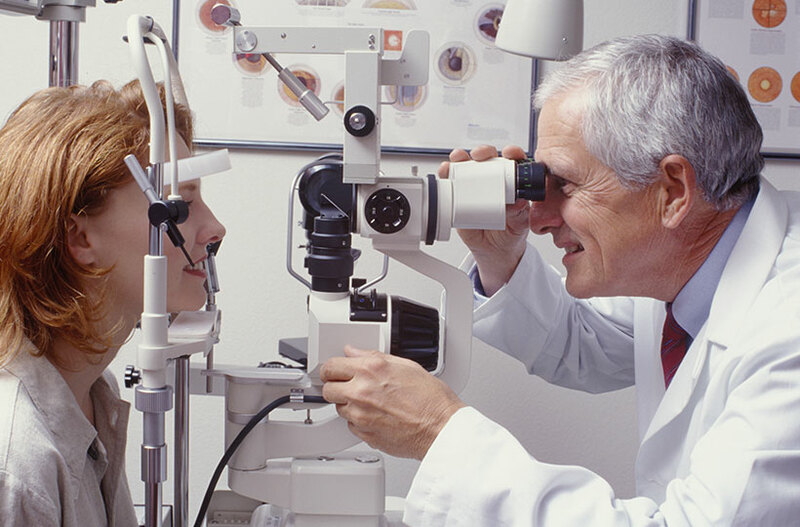 That’s when they really start thinking about the specifics of LASIK. 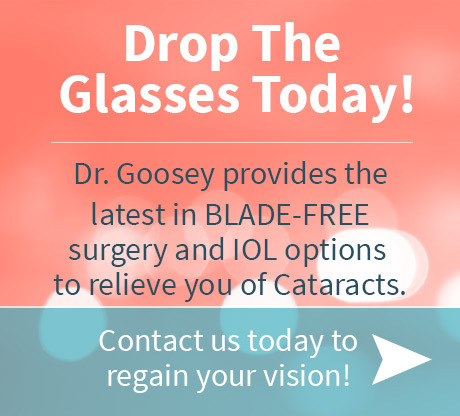 If you find yourself asking questions about how LASIK might work for you, contact the staff at Dr. Goosey’s office today. Who know? Maybe your question will show up on a Top-10 list one day!